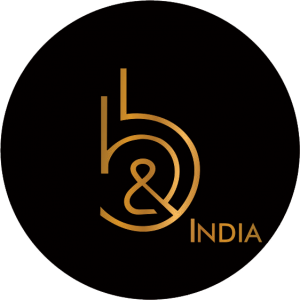 B&B INDIA is a Custom Made Furniture, Luxurious Furniture Design company whose core focus is contemporary living Furniture. While mindful of changes in taste, its manufacturing roots run deep. 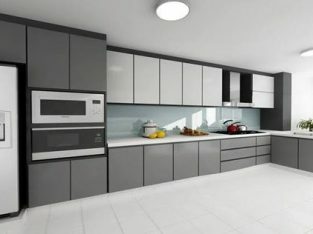 The variety of products it offers furnishing accessories, sliding glass room dividers, kids furniture, doors for interiors, sofas, chairs is the result of a consistent global,corporate strategy that influences every aspect of the production process. Its catalogs are time to time updated with collections that reflect the values of a Clear and Clean design philosophy: comfort and functionality first, followed by a design vision that makes each element, whether it's a small table, a door, or an entire wall, part of a coordinated system, with an understated, elegant appeal.